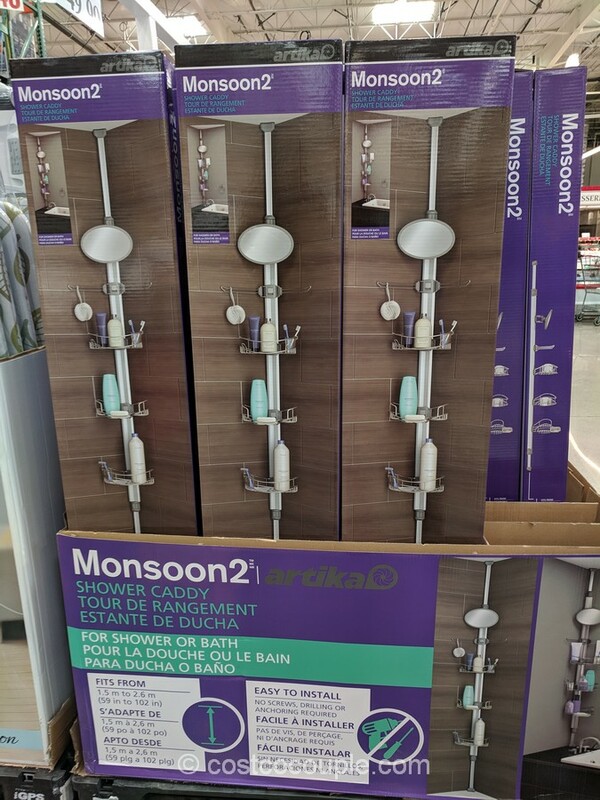 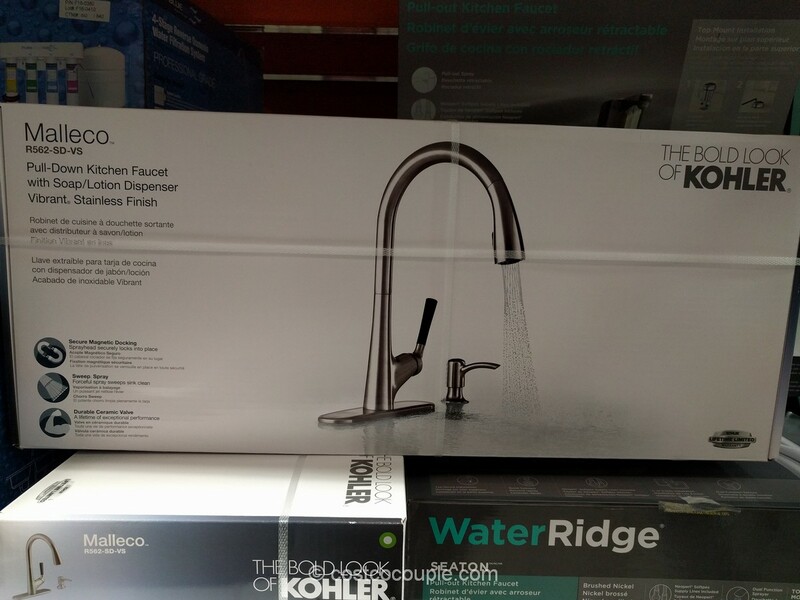 Tropical leaf or regular paddle blades? 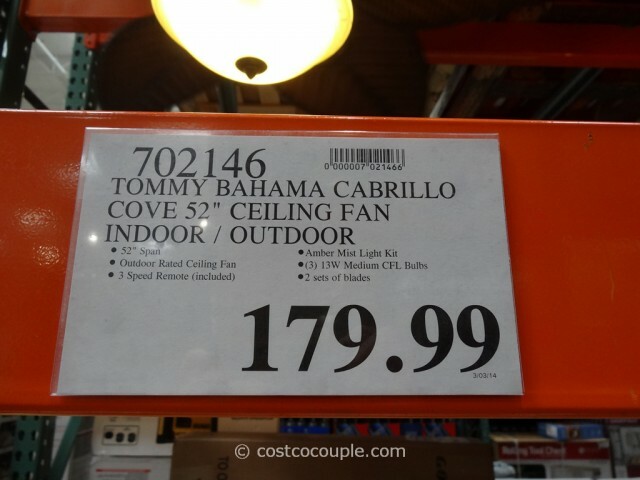 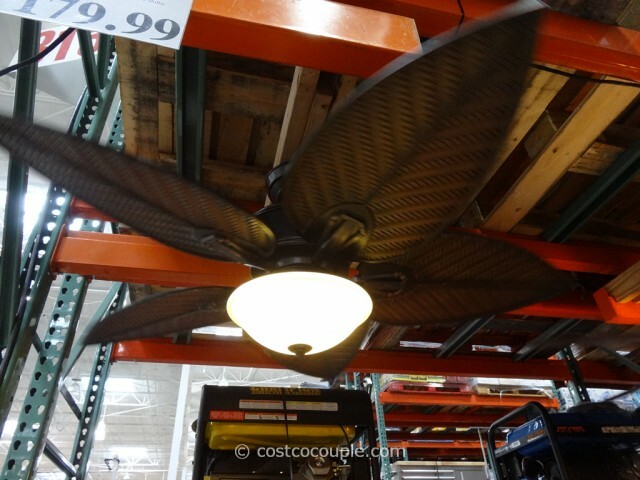 The Tommy Bahama Cabrillo Cove Ceiling Fan comes with both types of fan blades. 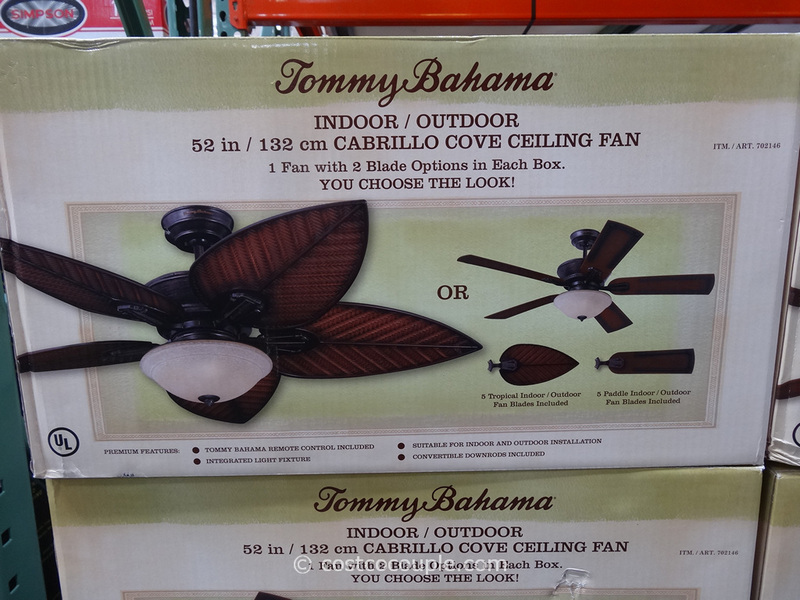 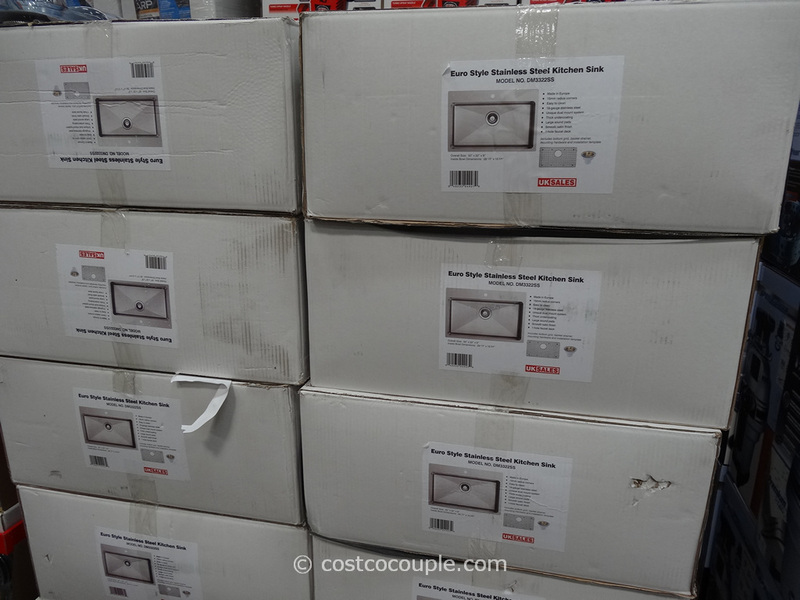 The 52″ ceiling fan with an integrated light fixture can be used indoors or outdoors. The Tommy Bahama Cabrillo Cove Ceiling Fan is priced at $179.99.